Resource > DRM > What is DRM Protection? Summary: Here we give you an introduction to DRM protection and reveals you how to remove DRM from the DRM protected iTunes videos and Apple Music. DRM, the abbreviation of Digital rights management, is a copyright protection scheme that controls the use of proprietary hardware and copyrighted materials. DRM protection restricts the actions of using, modifying and distributing of copyrighted works like software, video files, ebooks, songs, games, documents, etc. The usage of DRM protection is now in controversy. The advocators of DRM protection content that it is necessary to prevent the free copy of intellectual property, and DRM makes the copyright holders keep the artistic control to their works, and that it ensures the continued revenue of content provider. However, the opponents argues that DRM protection puts many restrictions on legitimate customers and it limits their use of legally owned content. DRM protection is widely used in various files and for different purposes. A DRM protected digital content can only be used in the way that copyright holders set. Here are the examples of DRM protected files. Documents: Corporate documents like Microsoft Word, PDF, emails and more sometimes are DRM protected to prevent the unauthorized use, and only certain people can access to them. E-books: If an e-book is DRM protected, it is usually restricted to be used on a limited number of reading devices. The DRM protection scheme typically prevents you from copying, printing or sharing the e-book. E-book providers like Adobe, Amazon, Apple, and more have their own e-book DRM schemes. Film DVDs: The Content Scrambling System (CSS) employed in film DVDs is a DRM system that is used to prevent users from making digital copies of the film DVDs. Audio CDs: Audio CDs with DRM protected include a spot of information that is targeted for confusing CD ripping software. iTunes files and Apple Music: All the iTunes videos rentals and purchases including movies, TV Shows, Music videos and iTunes audiobooks are protected by FairPlay DRM, the DRM technology developed by Apple Inc. to protect the copyrighted contents in iTunes Store and prevent them from being played on non-Apple devices. Songs from Apple Music are also DRM protected for avoiding a ton of music download, which may result in cancelling subscription. DRM does protect copyrighted content from widespread theft and illegal use. However, it also causes many inconveniences for users who legally own these DRM protected contents, for the owners cannot enjoy the content freely in their way. Fortunately, there are some DRM removal tools in the market to help you remove the DRM protection from your e-books, documents, videos, songs, etc. for legally use. If you want to remove DRM from iTunes files and Apple Music, we recommend you DVDFab DRM Removal for Apple, the best iTunes DRM removal tool that can remove DRM from iTunes files and Apple Music easily and quickly. How to Remove DRM from the iTunes Files and Apple Music? The FairPlay DRM technology makes it impossible for customers to watch and listen to their purchased movies, videos, songs and audiobooks on any unauthorized non-Apple devices. And the movie rentals will disappear in a short period time after you click the start button. DVDFab DRM Removal for Apple helps you solve all these troubles. DVDFab DRM Removal for Apple is able to remove the DRM protections on purchased or rented iTunes movies, videos, TV Shows, audiobooks and subscribed Apple Music completely and permanently. 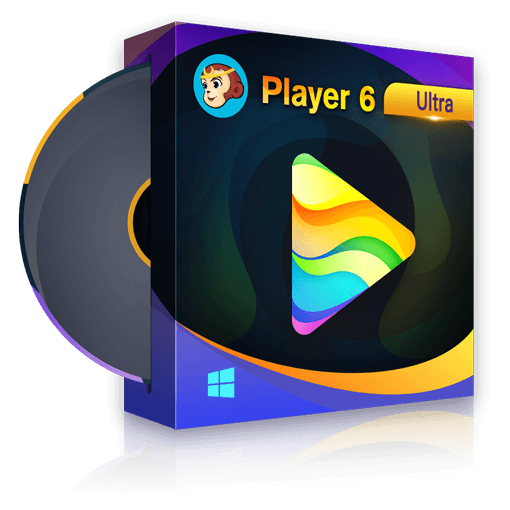 The output video or audio files would be lossless and can be played on any video/audio players. Due to the employment to the newest technology, the iTunes DRM removal features a super-fast conversion speed. And also, its batch conversion feature allows you to convert a bundle of files at a time. How to Remove DRM from iTunes Videos and Apple Music? 1. Run DVDFab 10, choose the Utilities module and click the DRM Removal for Apple. 2. (Add the DRM protected iTunes videos) Choose the “For Video” option, and you will be redirected to a new interface. Choose “Add from Windows” to choose the DRM protected video files from C:\Users\User Name\Music\iTunes\iTunes Media, or click “Add from iTunes” to add the videos from iTunes library directly. (Add the DRM protected audiobooks or songs) Choose the “For Video” option, and you will be redirected to a new interface. Choose “Add from iTunes” and you can see all the DRM protected audiobooks and Apple Music songs. Choose the files you want to remove DRM from. 3. Click the “Start” button to start the process of removing DRM from the DRM protected files. When the removal process is complete, you can find the DRM-free video/audio files and play them on your Android smartphones like Samsung, LG, HTC, etc. and other non-Apple devices freely. 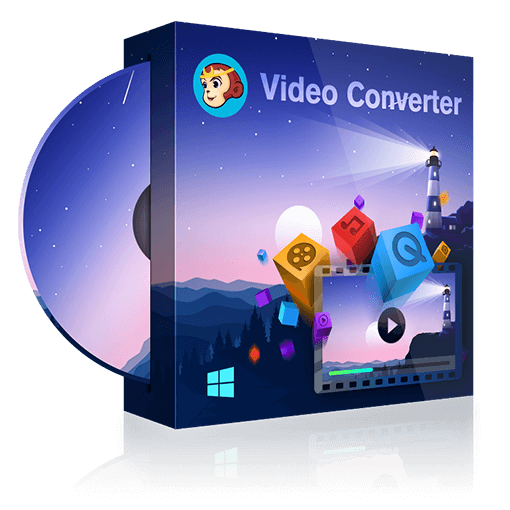 If you want to convert a video to a certain video/audio formats like MP4, AVI, MKV, MP3, AAC, FLAC and more, please click the Total Video Converter to learn more.